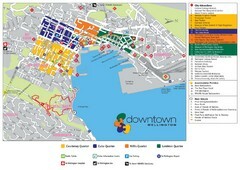 Tourist map of downtown Wellington, New Zealand. 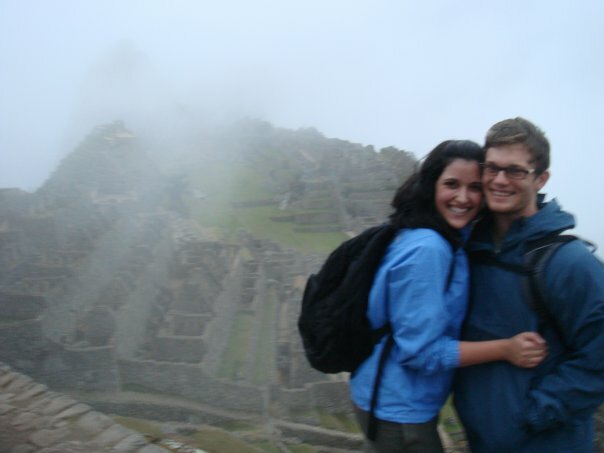 Shows city attractions. Oriented West. 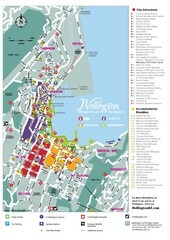 Tourist map of central Wellington, New Zealand. 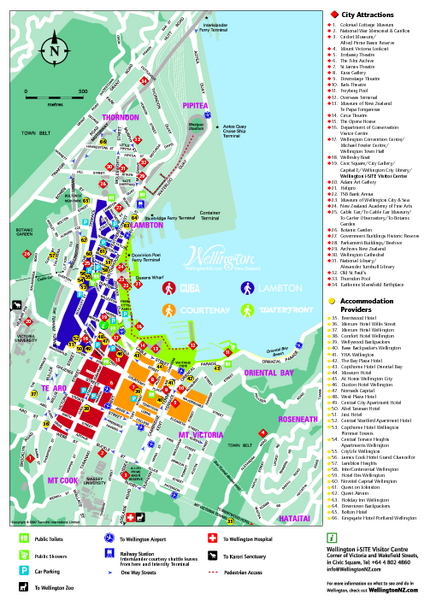 Victoria University city campuses and Karori campus map.